Product categories of Small Crane, we are specialized manufacturers from China, Small Crane, Small Overhead Crane suppliers/factory, wholesale high-quality products of Small Manual Crane R & D and manufacturing, we have the perfect after-sales service and technical support. Look forward to your cooperation! 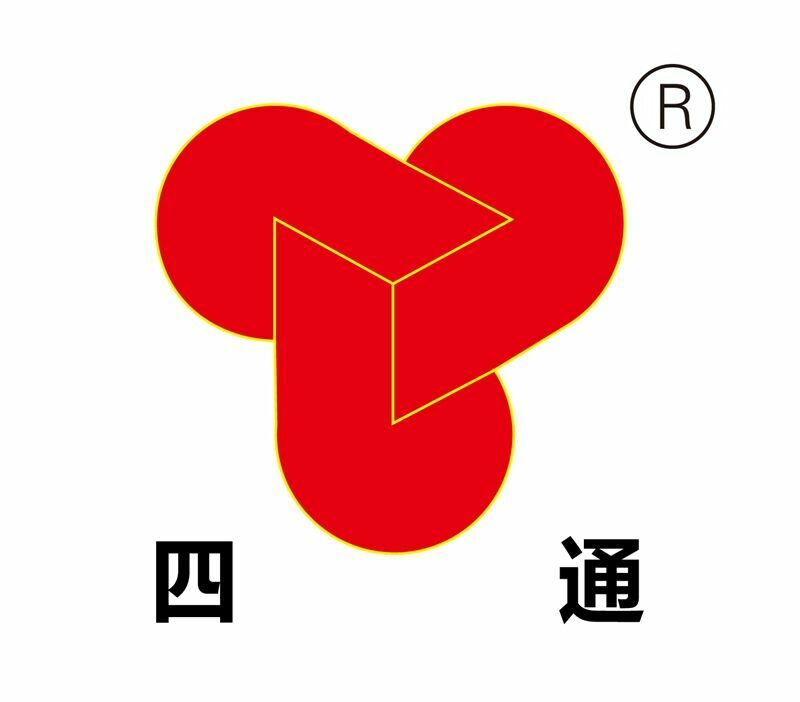 Company insists on the quality management policy of [Quality First, Honest Operation, Scientific Management, and Continuous Improvement," defines the quality management objective, keeps to the quality assurance and provides high-quality products and services for customers. Our sales network spreads over 30 provinces and cities in domestic market, and products are exported to over 30 countries and regions like Argentina, India, Mauritius, Malaysia, Iran and Bhutan, and are deeply trusted and well received by domestic and foreign users.